I’ve been meaning to post these for a while, but just haven’t gotten to it until now. Enjoy! If you forgot what the floor looks like, click here. 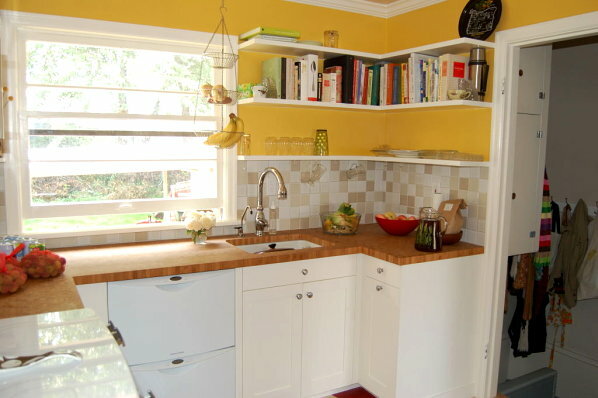 I love it … what did you use for cabinets? We are going to start our remodel in 1 1/2 weeks. 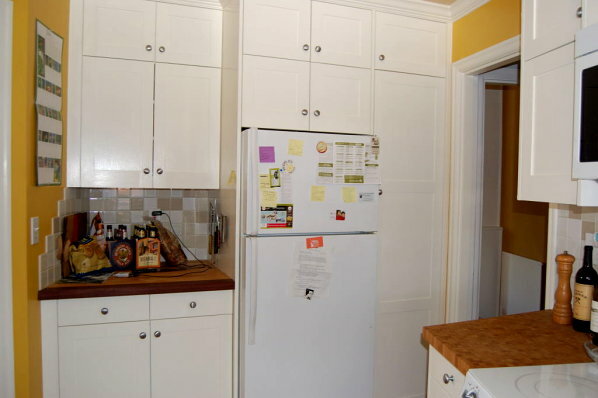 Planning to do similar white cabinets but haven’t settled on which yet. 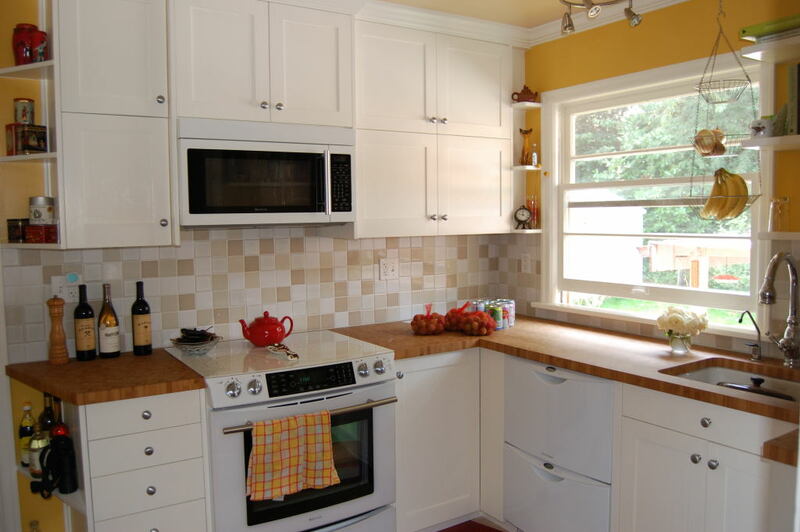 The cabinets are custom made by my spousal unit, who is a finish carpenter and tile setter by trade. Aw man, some women get all the luck! Mine’s a phlebotomist…that does me no good!! !